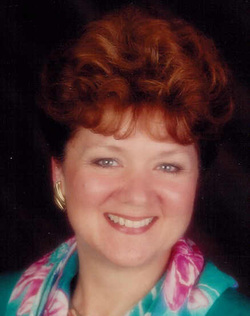 For over 16 years, Pat Farrell has helped her clients to relieve anxiety, stress, physical pain and emotional wounds. Her primary focus is on how our emotions affect our health and wellness. In her practice of Energy Healing Therapies, Pat combines cutting edge techniques of Emotional Freedom Techniques (called EFT), Energy Psychology, Energy Medicine, Applied Kinesiology, and Clinical Hypnotherapy to prevent illness and quickly and easily address symptoms of disease. She helps her clients release deeply held subconscious beliefs that create or contribute to disturbances in their physical and emotional well-being. Pat specializes in helping with physical, emotional and sexual abuse, stress and in women’s issues from PMS to Pregnancy and Menopause. Pat’s methods are also very successful in treating Post Traumatic Stress Disorder. 101 Ways to GET A LIFE: How to Be Happy…No Matter What’s Happening.